Sporting Montreal is now back in the same spot they were last year. Club Manager and co-founder Enrique Benevides has spent the last 12 months ensuring there would be no heartbreaking repeat. As they prepare to go into the medal round, the last few weeks have served as a reminder of what is at stake: what is at stake: getting another chance at the finals. The 6-1 defeat at the hands of a strong Ontario side meant that there had to be drastic changes made not only to the team, but to the way they approached every single game. Having a shorthanded squad due to injuries was only holding them back as they progressed to higher levels. This change was something that goalkeeper and co-founder of the club Alex Fuentes felt the club was in desperate need of. Some of the players they brought in include academy players from their own system, as well as strong additions from other high level clubs. Regardless of the emotional scars the returning players experienced after last year’s heartbreak, getting new players on board was not difficult. However, heartbreak is not the only motivator for Sporting. 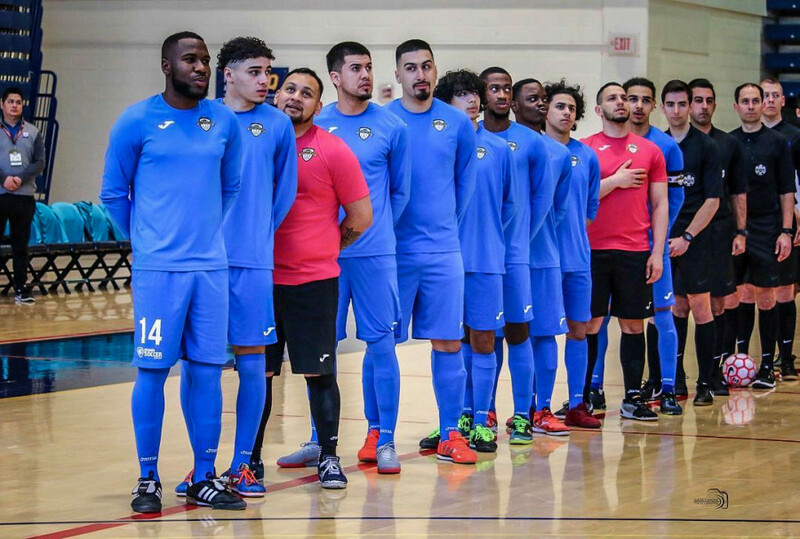 After falling to Idolon Futsal Club last April, the visual of Farsi in tears is a constant reminder that the Canadian Championships can be a cruel and unforgiving beast. After beating Manitoba’s Winnipeg Pioneers F.C. 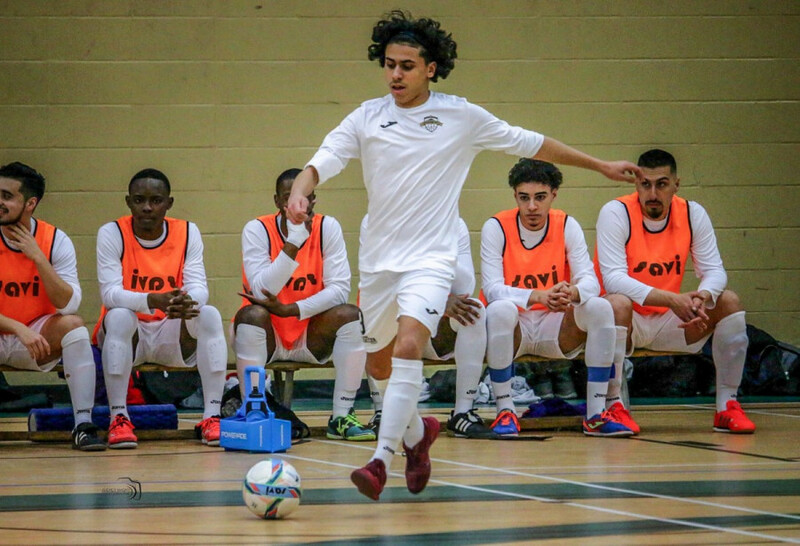 4-0 and placing a 27-3 thumping on Nunavut’s Rankin F.C., Ontario’s GTA Futsal were the only team that stood between Sporting’s return to the final and a disappointing third place final. However, a dominant 8-4 victory has them through to the final on Sunday.